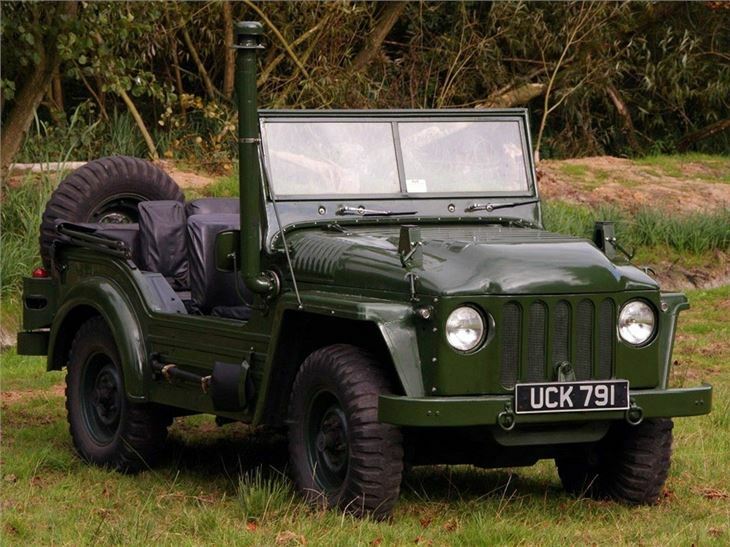 It wasn’t only Rover that noticed the sheer all-round usability of the Willys Jeep during World War II – Austin’s designers and engineers noted this, and resultantly, the company conceived plans to produce its own Jeep rival. 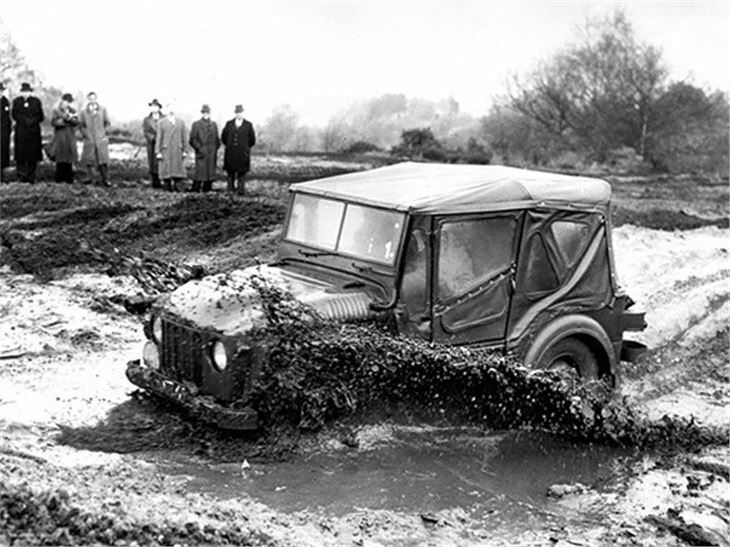 It wasn’t until 1952 that the result appeared on the market – the Austin Champ - and bad timing was the order of the day as the all-conquering Land-Rover had already been on the market four years by this time. 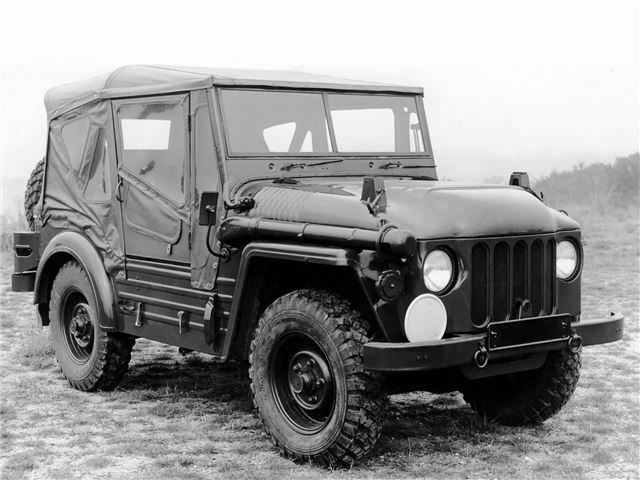 Like the Land Rover, the Champ had four-wheel drive, and featured very basic bodywork. Available in two versions – military and civilian – the Champ wasn’t a success. 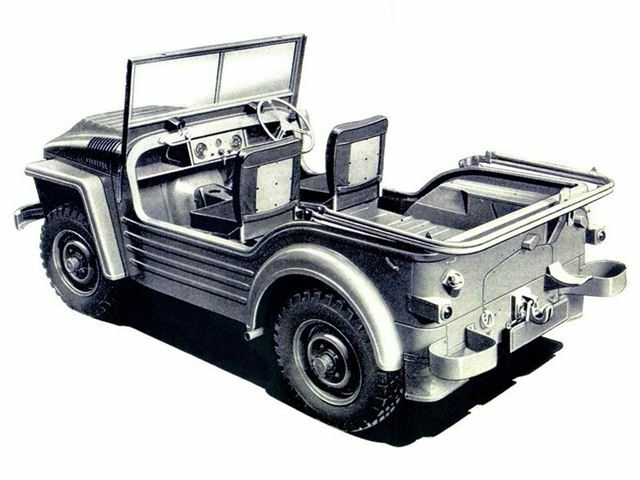 The military version was powered by a special version of the Rolls-Royce FB engine, with four cylinders and a capacity of 2.9-litres, but the engine was considered far too sophisticated for army life. Partly because of this, the Champ ended up being an unreliable beast and fell out of favour of the military, potentially the car’s biggest customer. The civilian variant used a detuned version of the A90 Atlantic four-cylinder unit, but despite its positive points, it failed in that market too – thanks to the Land-Rover. 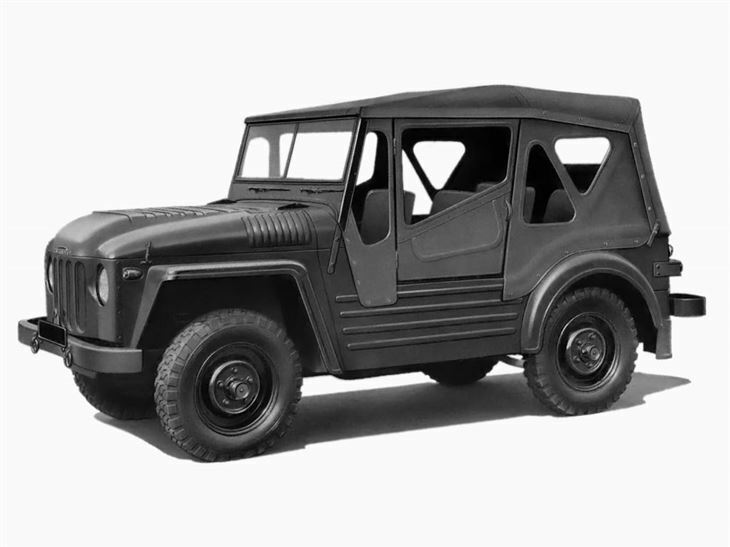 Almost 13,000 were built, but just 1200 were civilian models and most of those were exported.